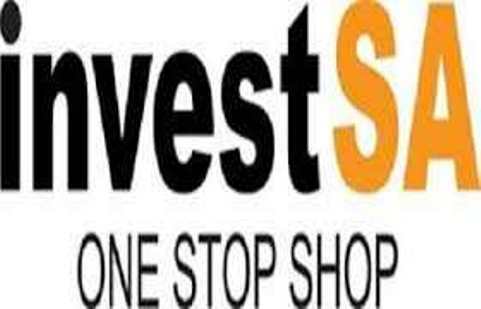 Investors have lauded the launch of the Invest South Africa One Stop Shop (Invest SA OSS), saying it will go a long way in easing the way business is done in the country. “We are very excited to be here. This one stop shop is going to make our lives easier,” Derrick CM Huang, the Managing Director of BYD Company Limited South Africa Office, said on Friday. Huang said this as President Jacob Zuma officially launched the national Invest SA’s one stop shop for investors at the premises of the Ministry of Trade and Industry in Pretoria. Speaking following a tour of the Invest SA office, Zuma said the government has taken a firm decision to make South Africa more investor-friendly. “Businesspeople have outlined the difficulties and hassles they face when wanting to establish new businesses, both local and foreign investors. “The bureaucratic red tape has been stifling the growth of business. Businesspeople have had to visit many ministries to obtain various licences” he said. “They have had to go to different offices for water, electricity and immigration services” he added. The aim of Invest SA is to provide strategic guidance, reduce regulatory inefficiencies as well as to reduce red tape for all investors looking to invest in South Africa. Among the roles of Invest SA is to promote both foreign and domestic investment, Trade and Industry Minister Rob Davies said.